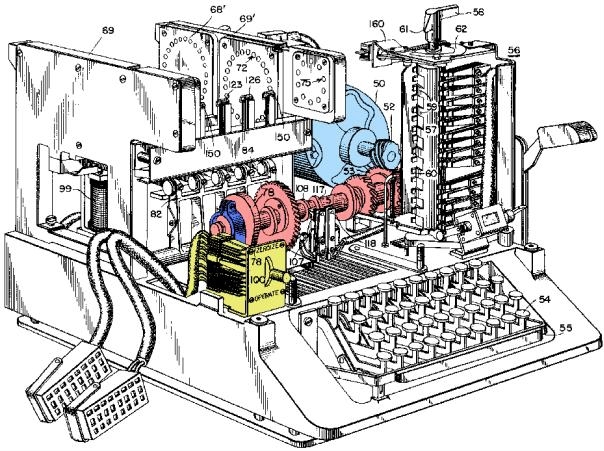 Thousands of years after spies were invented, and thirty years before the digital computer, there was SIGABA (lead image), an electric motor-powered mechanical apparatus for ciphering and protecting one’s communications from being intercepted or overheard by one’s enemies. Invented by two employees of the US National Security Agency, secretly patented in 1944 but not declassified until 2001, its name was assigned by the US Army which used it throughout World War II. The Germans called it the American Big Machine, but they couldn’t break its rotor system for coding . The Germans had their own version of the electric-motor cipher machine called Enigma, but it was broken by the Poles and British. Whether the Soviets had broken SIGABA or Enigma isn’t known for sure; probably not. What is certain is that they were more successful at using spies instead of machines. So it comes as a surprise that last week in Germany, President Vladimir Putin and President Donald Trump agreed, in front of their respective foreign ministers, to form a working group of their subordinates to devise a scheme for protecting them both from the most modern machines for cracking ciphers. That’s to say, machines operated by their enemies. The working group won’t be allowed to share details of the machines they currently use on each other. How pointless the working-group agreement will be was revealed unexpectedly for the Russians, halfway into their talks, when the president’s wife, Melania Trump, knocked on the meeting-room door, and came in to make sure her husband hadn’t been cracked by Putin. She suggested it was time for Trump to leave. Left: Tillerson, escorted by the President’s daughter Ivanka Trump, arriving at the US delegation’s hotel in Hamburg on July 6. 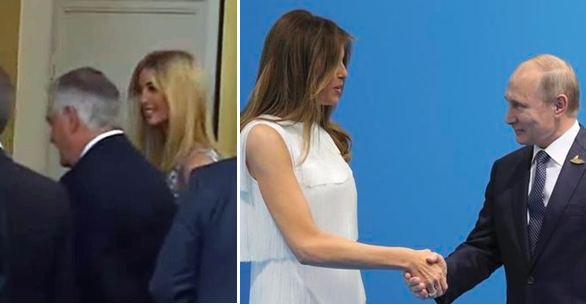 Right: Melania Trump meets Putin, July 7. Tillerson’s briefing lasted for 24 minutes; it is available only in audio recording, without pictures. For more, open to listen. The disclosure of the Melania break-in starts at Minute 21. 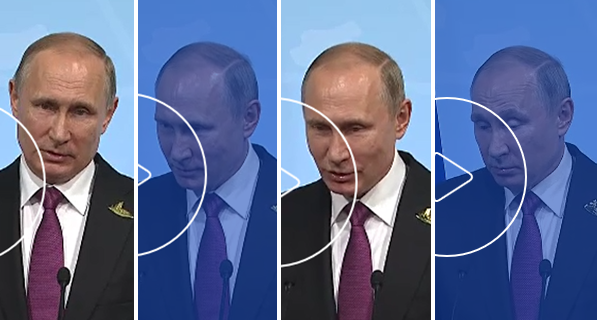 Putin’s briefing of the press lasted a little longer, 32 minutes. There were no crossovers of reporters attending both press conferences, although at least one US reporter did ask Putin questions. 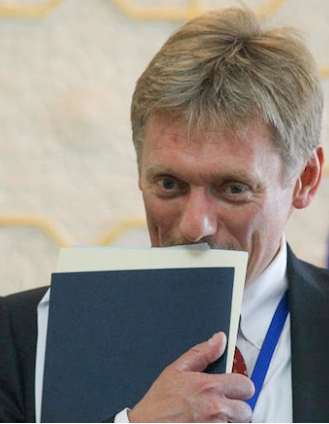 The Kremlin recording allowed release of both audio and video, plus an official English-language transcript; click to read. As he reported his personal impression of Trump at the meeting, Putin’s face and body movements are less revealing than his words. That’s because he was controlling himself, shoulders locked behind hands gripping the lectern, feet planted to the floor. He was speaking in code. English text. The President is showing red patches on either side of his face. Dermatologists call this rosacea, a condition that may be caused by stress, heavy exertion, the banya, or damp weather. Humidity in Hamburg last Thursday and Friday averaged 75%.